With all the talk about fake news and questionable news sources on Facebook, it is no wonder that consumers are becoming wary of the sources of their information. Realizing that information is very easy to forge, duplicate and distribute, consumers are more adamant than ever to get their information from “real” and “credible” sources. Specifically, they are looking to interact with real people and businesses. Businesses and accounts that have the slightest hint of being “unreal” tend to be ignored. As a business that is engaging in Facebook marketing, it is your job to earn the trust of consumers and prove that your business is the real deal. One of the ways you can do that is to verify your business pages and accounts on Facebook page. By verifying your business pages, you will receive a check mark that will let your audience know that you are not an imposter or just another fan page. 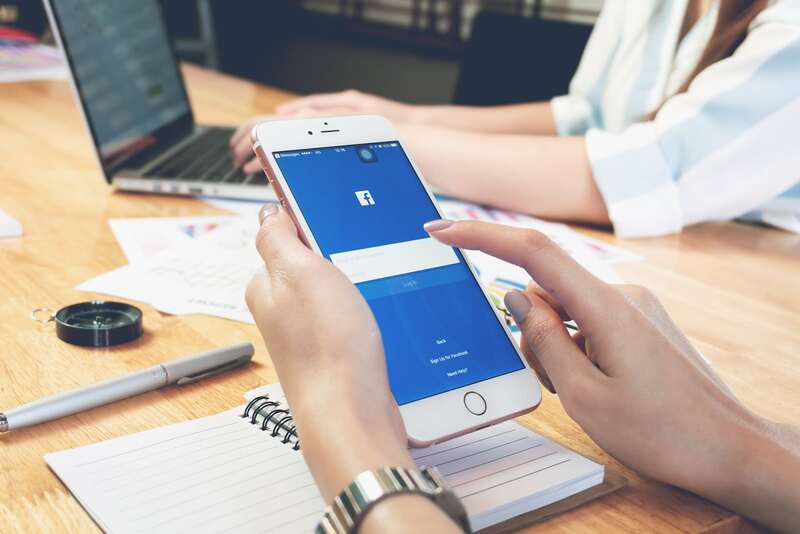 A verified Facebook page appears higher in organic Google searches, builds trust with your audience, and increases your page’s potential for reach and engagement. Your page will rank higher in the Google search results (Facebook tells you this when you go to verify your page). This means there will be a greater chance of interaction from your audience, which means they will find your page more easily and more likely to comment, like, or even buy your product. It adds a level of legitimacy and lets people know that the page is recognized as the official brand page. Consumers will know that they are getting the real deal when they are reading information coming from a verified page. If a duplicate page is created, users will know your page is the official page. After the whole fiasco with Cambridge Analytica erupted, Facebook took steps to help consumers tell the difference between verified and non-verified accounts. Beside each verified page there is a blue or gray checkmark. This verification shows that Facebook has deemed the page you are looking at to be the real deal. If your page will not have one, it will set off a red alert to consumers. Why is there a checkmark beside other business pages and not this one? The process of verifying a page or a profile on Facebook is very simple. Despite popular beliefs, you do not need a lot of followers to get verified. Step 1: Go to your business Facebook page. Step 2: Click on Settings at the top right corner of your page. Step 3: Click on page verification at the top. Step 4: You need to request a code and receive a phone call. Enter your business phone number. Step 5: Once you receive the code, enter in the space available. The length of time it takes for Facebook to verify your page depends on a number of factors, including what type of Page you have, how busy the verification team is, and even your number of followers. Generally, you should expect the verification process to take anywhere between 48 hours and 45 days, especially for the blue badge verification. It is not the end of the world if you are not verified by Facebook. Just like with Twitter, you might need to revamp your profile or Page and try again. Make sure that your Page is full and fleshed-out, with as much information (e.g., reviews and engagements) as possible to make you seem credible. If still unsure, you can reach out to Facebook’s support for more information about why you may have been rejected. At iRISEmedia.com we are specialized in social media management, digital marketing, online reputation management and online branding. Our team helps clients manage and grow their online presence and branding to increase qualified web traffic and online leads. We service clients in Toronto and throughout Canada and the U.S. Give us a call or contact us if you want to discuss any of your social media marketing needs or to conduct a social media audit of your brand at no charge.